What month is this again?! 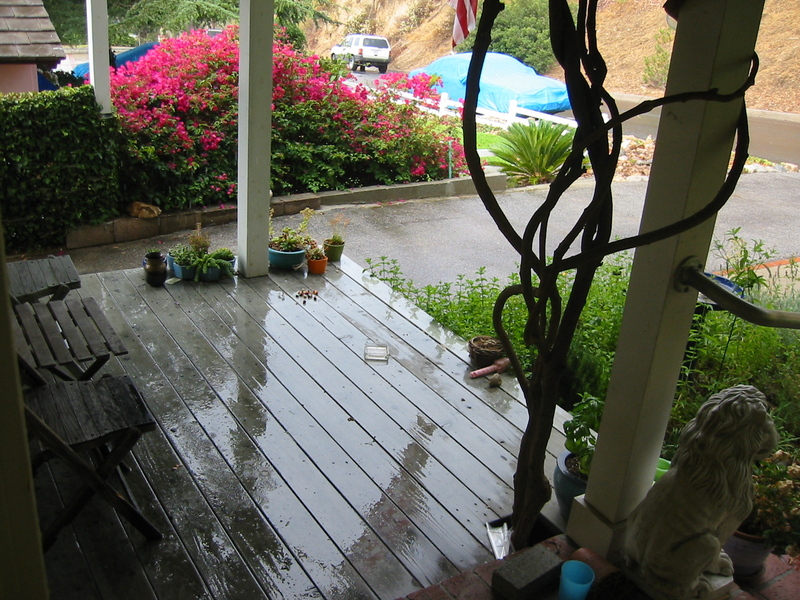 Damn, I'm missing that unusual summer rain in Pasadena/Altadena. We get plenty of summer rain here in St. Louis but it's disgusting. I wish I could come back like...tomorrow. I hate this place and everything about it.